The NBA 2K League released its combine and draft process procedure earlier today. There are roughly 200 spots in the 2019 draft pool. 150 for new players, 49 for players who went unprotected/unretained in season 1, and several more spots for top players in the Pacific region at the discretion of the league. That’s good news, but that also means you’re not locked into the league if you get one of these coveted spots. Keep streaming and differentiating yourself so that you really stand out when crunch time comes. Get marketable now, stay marketable later. That’s part of what the selection committee is looking for in their cut-down from the top 250 to the final 150 in the pool. Make sure you’re marketable online, and be ready to take that into your audio submissions and your video interview. Your social media accounts WILL BE CHECKED as part of your background check. It’s time to clean it up now. You’re allowed to switch up your archetypes during the combine grind. It’s good to show versatility not only there but with your positions overall. Make sure you hit your 40 games played on one position, but if you have the time don’t hesitate to qualify at another position as well. Some of the most highly valued players are the ones who can play multiple positions and fit into any lineup. It’s tough to make the league; make sure you have the tools to secure your spot. Make sure to familiarize yourself with all the builds. Now’s a good time to start practicing on some of those, since those will be the only ones you can use during the combine. Whether it’s a pure lock at small forward or a pure sharpshooter at point guard, make sure you know how best to maximize the skills of the archetype you decide to play with. Again, make sure to qualify! You have until November 26 to win 100 games in Pro-Am and/or Rec Center as well as submit the online application, available on the league website. 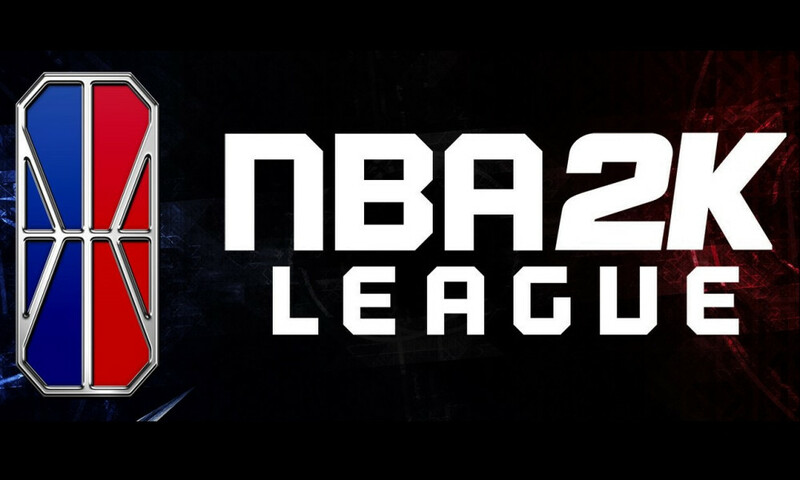 Don’t forget to check out all the FAQs from the NBA 2K League site to have all your questions answered.